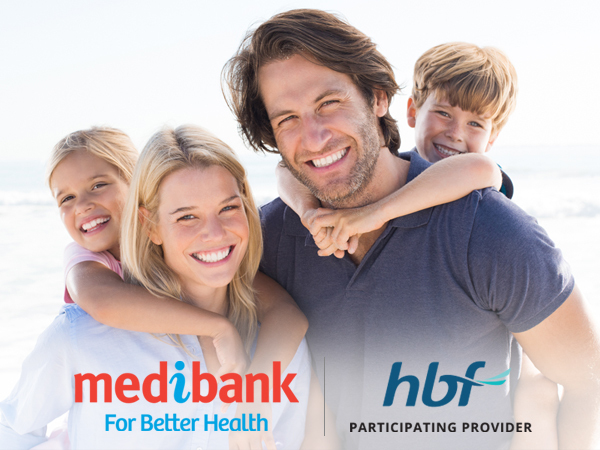 Dentistry Plus is a registered with all health funds and is part of the Medibank Members’ Choice Advantage Program – which means when you visit us, you get more money back – and sometimes, you don’t pay a thing. 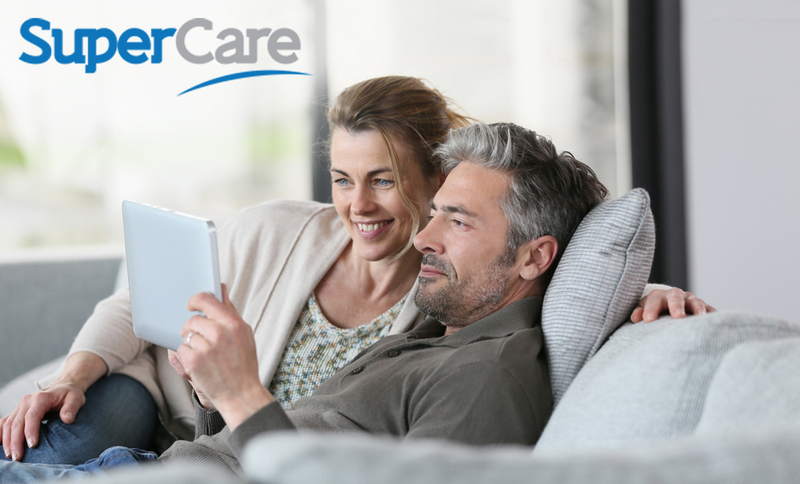 If you have dental cover with either of the above, you’re entitled to one free scale & clean every year. And – your kids under 18 years can use your card to have one free yearly scale & clean, too! 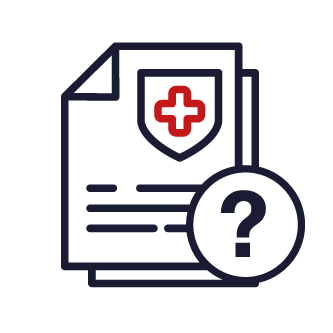 T&C: Doesn’t include x-rays and, if with MBP, you need to have had your extras cover for two months. Regular dental checkups are vital for the health of your family’s teeth. And your wallet. 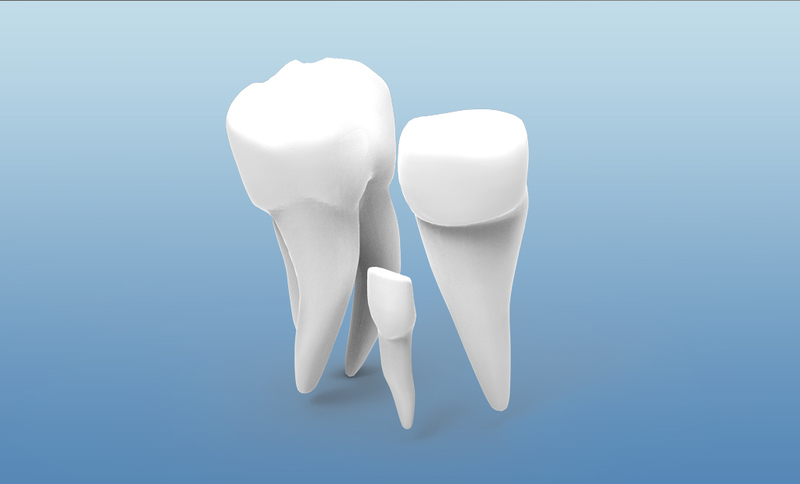 We focus on preventative dentistry, particularly preventing tooth decay & gum disease. Education, regular checkups and preventative treatments are essential to keep your family’s teeth healthy for as long as possible. This approach can often save you the unpleasant costs of avoidable dental problems that can arise from poor care. Affordable kid’s dental care: It’s vital you help look after your kid’s teeth and encourage regular appointments and education. 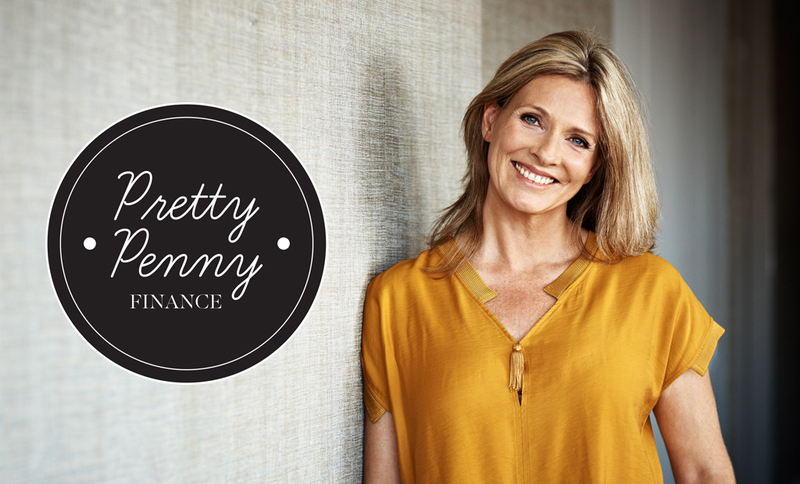 We know families have a lot to budget for, so we make appointments as affordable as possible. A positive experience for your kids: It’s essential that a visit to the dentist is a positive experience for your child. 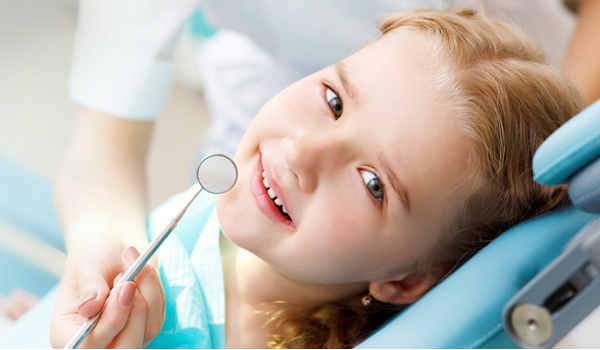 We make sure that your kids’ experience at the dentist is as relaxed and enjoyable as can be. There are fun games, TV and in-house entertainment – and in the care of our friendly staff, your kids will feel right at home! The best start in life: by introducing your children to the dentist early, good habits are encouraged. We’ll teach them how to brush and floss properly, educate them about their teeth and the importance of a healthy diet. To make sure their teeth have the best protection, we offer services such as fluoride treatments, cleaning, white fillings and even sports mouthguards for kids’ teeth. Family dentist with affordable prices & health insurance rebates! Contact Dentistry Plus today in Leederville, Joondalup, Leeming, Maddington & Kwinana!